Design is collaborative problem solving for people. A brand new product that includes large screen designs on walls and computer workstations to enable hospitals to operate efficiently and save lives. We researched, defined, and strategized the problems, users and screen and space design and will launch this at Fairview Health Services (large health system in Minnesota) in March 2019. As part of this, I collaborated closely with cross functional partners to develop user-facing designs, configuration system designs, and the backend hierarchy that would allow us to scale this product seamlessly. A brand new iOS app that we launched into the residential real estate space to assess product market fit. We focused on the market opportunity of preparing first-time home buyers who are earlier in their home buying journey and matching them with agents. We created a full featured app that included educational content, home matches, a financial calculator, and agent matches. Post launch, we iterated on the product and increased engagement metrics (30 day retention) by 150%. 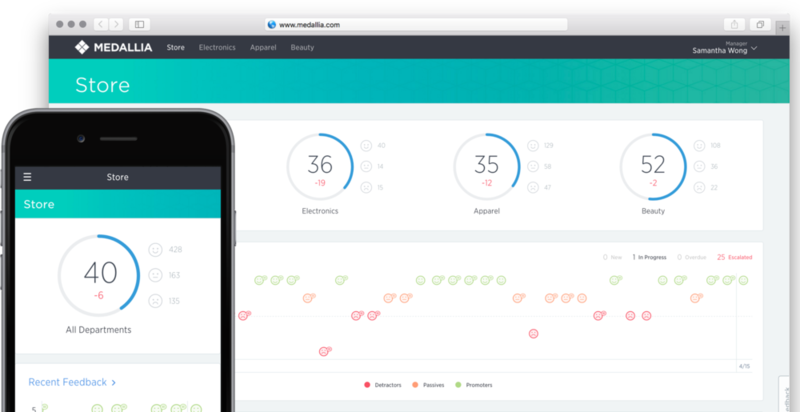 A design overhaul of the Medallia Reporting platform to better deliver customer insights for many industries and users (think: store associates to the retail executive learn about the customer experience from Medallia reports). We focused on a much-needed visual refresh, supporting core user tasks and an intuitive navigation. Results include a 90% first use task success rate and a 39 point increase in NPS. Strategic initiative to incorporate new technology to widen the funnel of users filing taxes. As creative lead, I worked closely with my PM and engineering counterparts to define a strategy based on ethnographic research, user testing and prototypes. For the 2014 tax year, we brought in 15K units, or an additional $1.2M in revenue, and set the foundation for this now core team at TurboTax. As part of Intuit's major initiative to migrate QuickBooks Desktop users to Quickbooks Online, we redesigned the data migration flow on the desktop product. Through user research, we discovered that our main problem was setting incorrect data migration expectations and opening up the opportunity for churn. Despite the technical limitations of our backend, we were able to reduce customer calls by 70% and increase our subscription rate to QuickBooks Online by 15%. 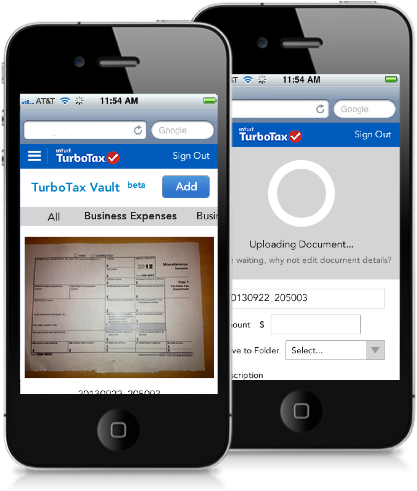 As part of the team developing Intuit's 4-star iPhone app for small business owners, I designed and brought payroll tax support up from 50% to 90% of the U.S. small business population within 6 months. This was a crucial part of our goal to reach 200K users in 2 years. While designing for more payroll tax support, I also designed an "unsupported payroll tax" user experience. Lack of support was our #1 customer feedback for 1-star ratings in the Apple store. Afterwards, we did not receive any more 1-star reviews for this reason. Won 1st place in the National Fish and Wildlife Foundation's (NFWF) Green Feat competition for a lobby kiosk concept. We designed, prototyped and sourced US-based manufacturing for our winning kiosk within a $5,000 budget and adhered to FDA standards.